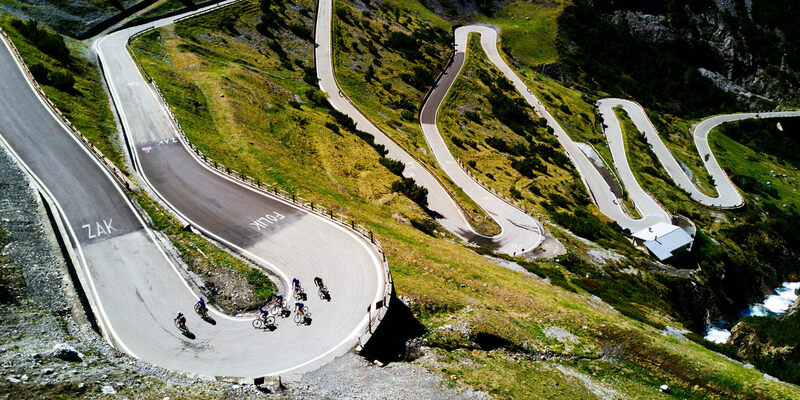 Clif founder Gary Erickson has ridden Italy’s formidable Passo di Gavia more than 20 times over the last 31 years. 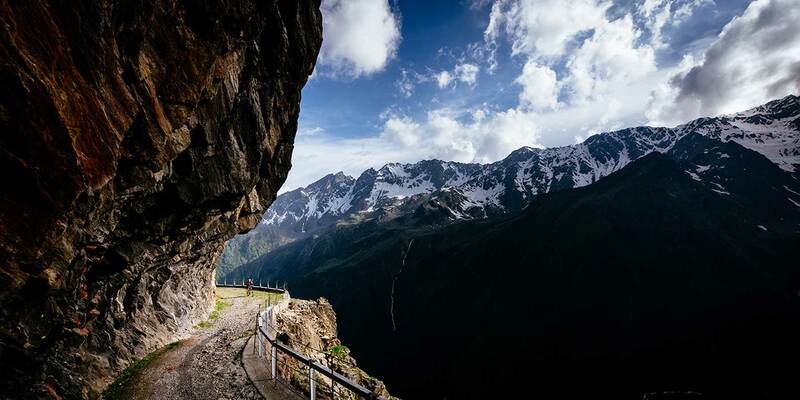 And though he follows the same route each time he returns to Gavia, the ride itself is a constantly changing experience. Everything but the Alps themselves is a variable. The weather. The light. The trail conditions. And the company along the way. Because each time Gary returns to Gavia, he comes with new companions. 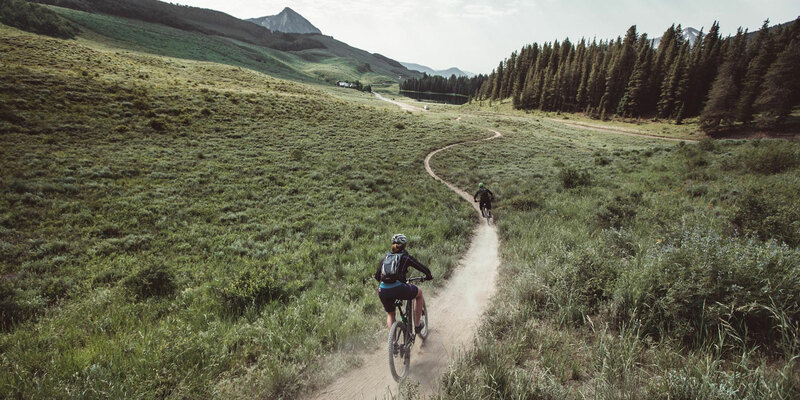 This year, Mountain Bike Hall of Famer Hans Rey and World Cup alpine ski racer Stacey Cook joined Gary and his wife Kit for the ride, along with a few intrepid CLIF employees (who are also fellow cycling enthusiasts). For Stacey, cycling in Italy has always been a bullet on her bucket list—her 20 year bucket list—the one she’ll get to when she’s finished competing. But when the call came from Gary, she couldn’t say no.